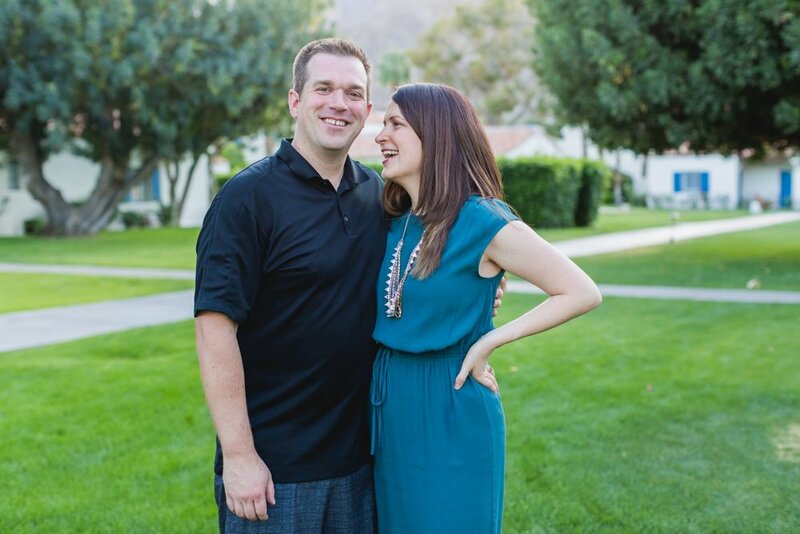 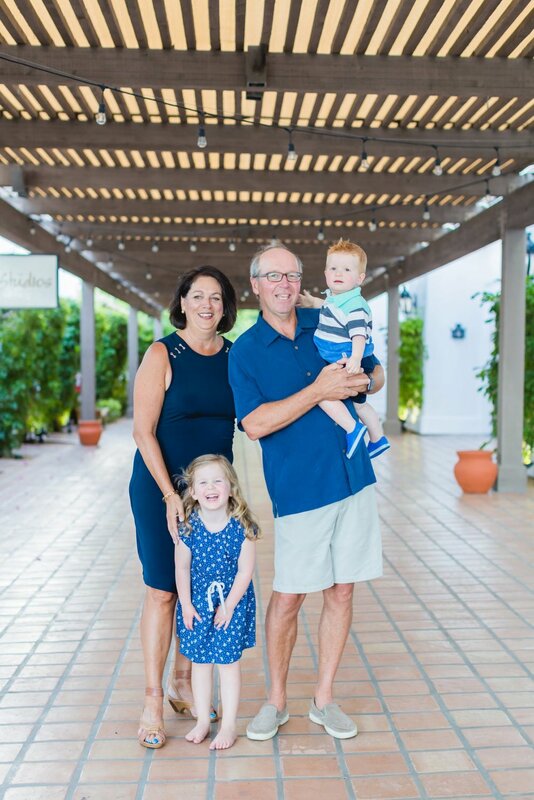 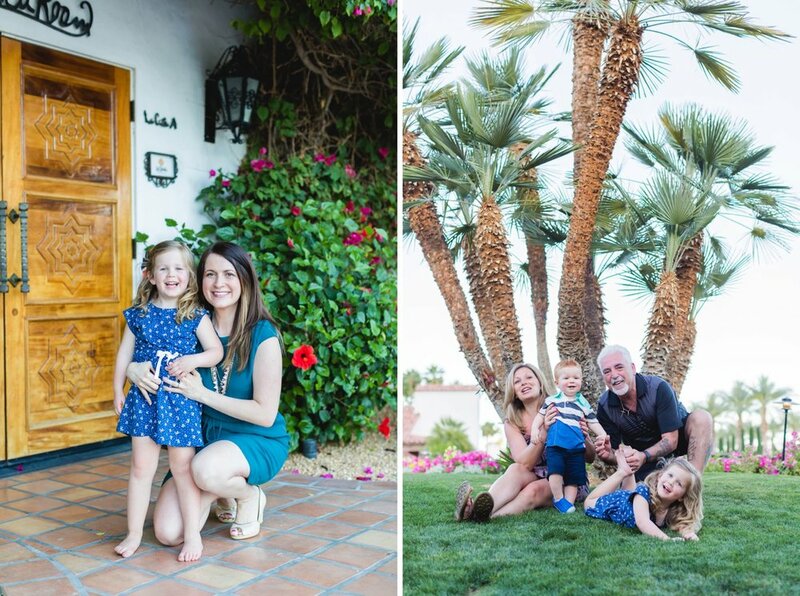 This family chose lovely La Quinta, California for their photoshoot location. 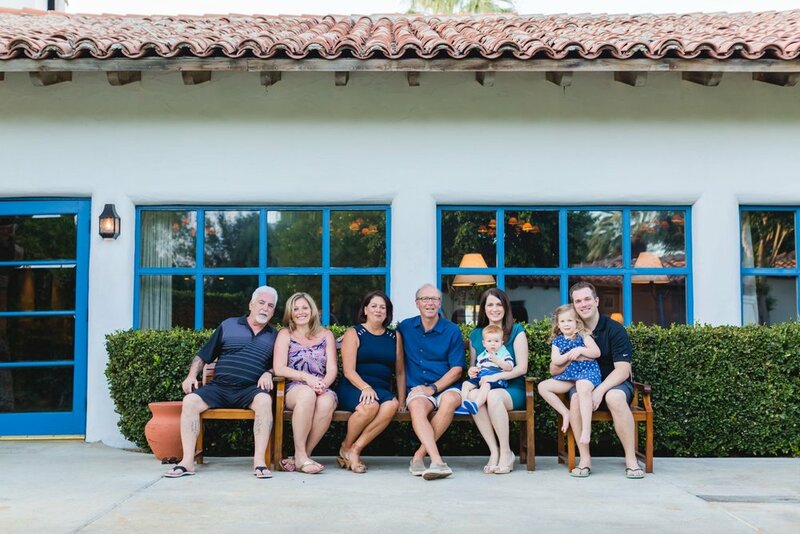 This family wanted refreshed portraits for their family. 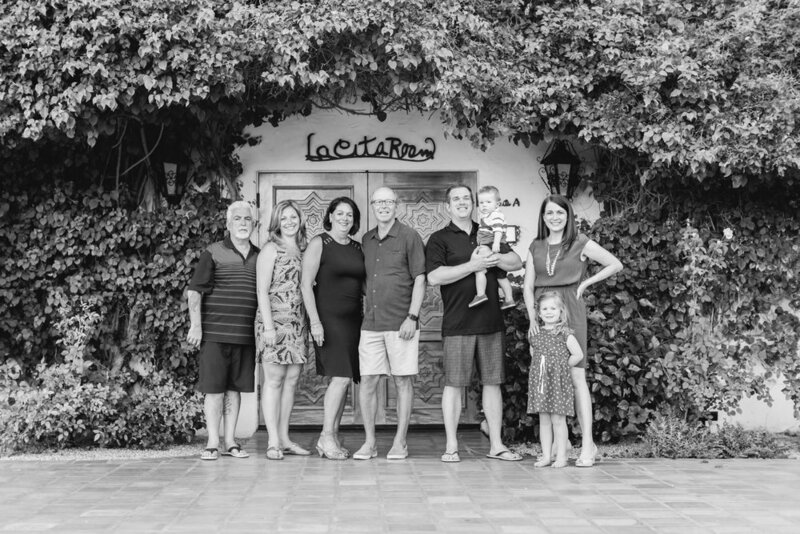 Also, to have pictures of their young members of the family.